The Ryan Nece Foundation Student Service Program participants work to create the change we want to see in the world. We're a group of Hillsborough and Pinellas County high school juniors committed to bettering our community through service. Over the past few months we've had the amazing opportunity to create friendships based on a foundation of service. Every month we complete a local community service project. We're excited to expand our horizons this June as we journey outside of Tampa Bay to assist our neighbors affected by recent hurricanes. 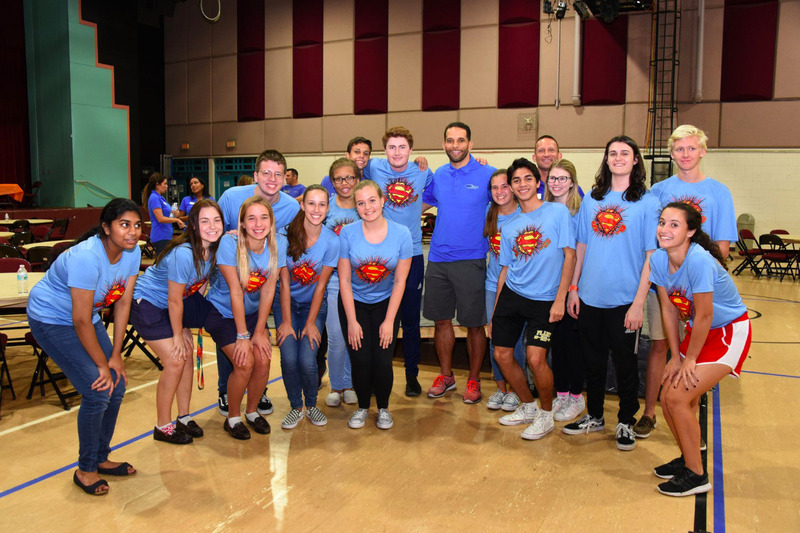 As students who are community leaders, our goal is to positively impact the lives of those who are still suffering with the aftermath of the disastrous storm. Living in a state that is susceptible to hurricanes, we would want someone else to support us in the event of a disaster in our community. We would greatly appreciate your support in accomplishing our goal by helping us to raise funds for our service trip. Funds generated will allow 18 students to experience the Power of Giving by working to help rebuild devastated communities and support displaced families. 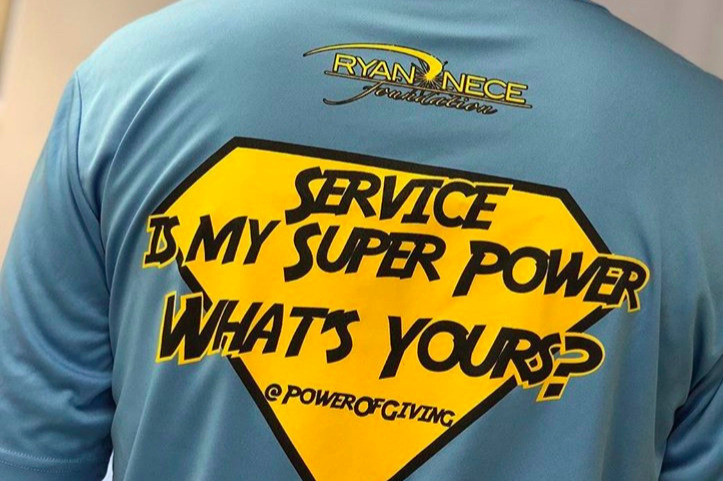 More information about the Ryan Nece Foundation: The Vision of Ryan Nece Foundation is to emPOWER teens to become leaders and impact giving in their community. We create opportunities for teens to embrace the Power of Giving through volunteerism and inspirational leadership programs.